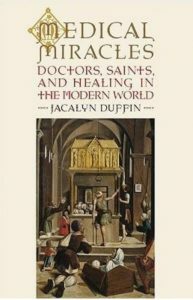 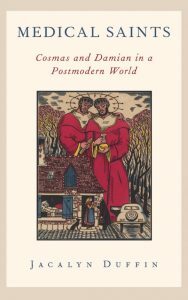 Medical Saints: Cosmas and Damian in a Postmodern World, Oxford University Press, 2013. 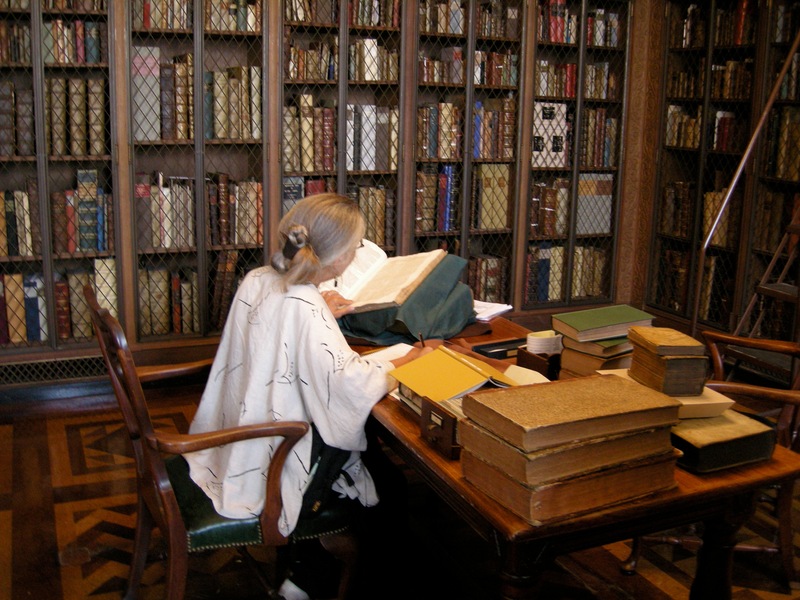 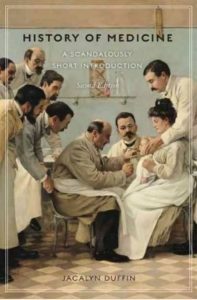 To See with a Better Eye: A Life of R.T.H. 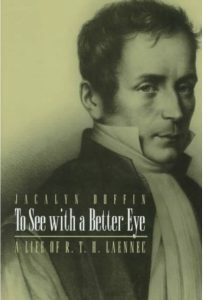 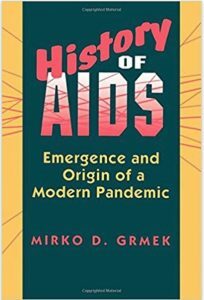 Laennec, Princeton University Press, 1998. 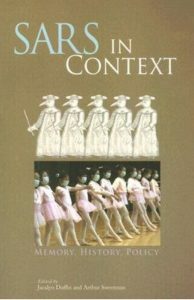 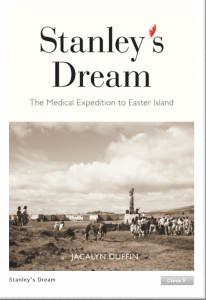 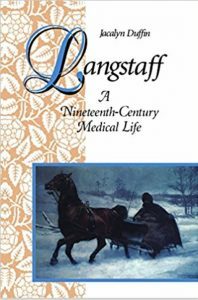 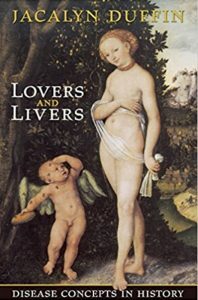 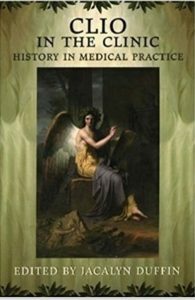 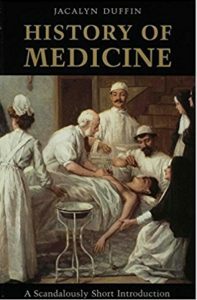 Langstaff: A Nineteenth-Century Medical Life, University of Toronto Press, 1993; London: Macmillan; reprinted 1999.